Dawnbreaker Online New Server S30-Infinite Forge Arrives on Jul. 12th New server is coming! 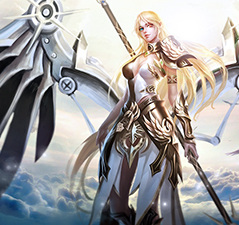 Dawnbreaker Online New Server S29-Realm of Swords Arena Arrives on Jul. 5th New server is coming! Dawnbreaker Online New Server S24-Polaris Arena Arrives on May 31th New server is coming! 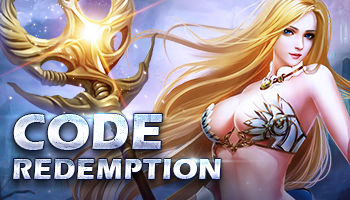 Dawnbreaker Online New Server S23-Sun Temple Arrives on May 24th New server is coming! Dawnbreaker Online New Server S20-Loki Hall Arrives on May 12th New server is coming! Dawnbreaker Online New Server S19-Dwarven Forge Arrives on May 10th New server is coming! Dawnbreaker Online New Server S14-Dionysus' Party Arrives on May 1st New server is coming! Dawnbreaker Online New Server S13-Blobal Phantasm Arrives on Apr. 28rd New Server is coming! 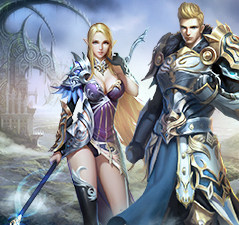 Dawnbreaker Online New Server S9-Automaton Abyss Arrives on Apr. 17rd New Server is coming! Dawnbreaker Online New Server S5-The Cacophony Arrives on Apr. 13rd New Server is coming! Maintenance for All Servers on Apr. 12th Maintenance for All Servers on Apr. 12th. Please click here for more details. New Server is coming on Apr. 12th at 10:00 AM EDT (10:00 PM GMT+8) New Server is coming! New Server is coming on Apr. 8th at 10:00 AM EDT (10:00 PM GMT+8) New Server is coming! Dawnbreaker Online Closed Beta will be closed soon!!! Dawnbreaker Online Closed Beta will be closed soon!!! Please click here for more details. Dawnbreaker Online Closed Beta on Mar. 17th at 10:00 AM EST! Dawnbreaker Online will be going to launch its Closed Beta at 10:00 AM EST on March 17th! Closed Beta Login Rewards Come play Dawnbreaker Online and don't miss out!